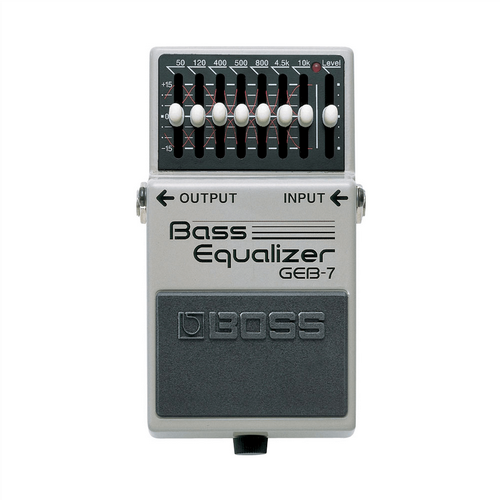 The GEB-7 is a seven-band equalizer created specifically for the frequency range of the electric bass. 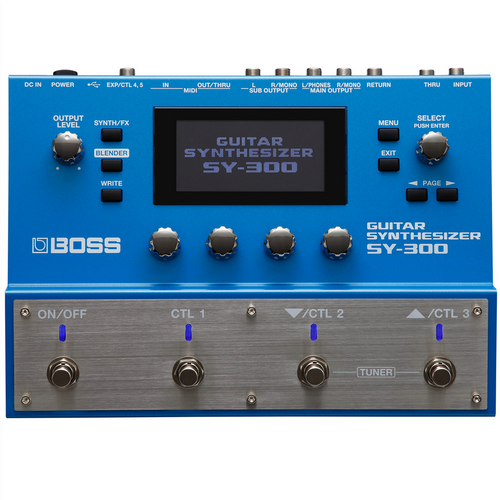 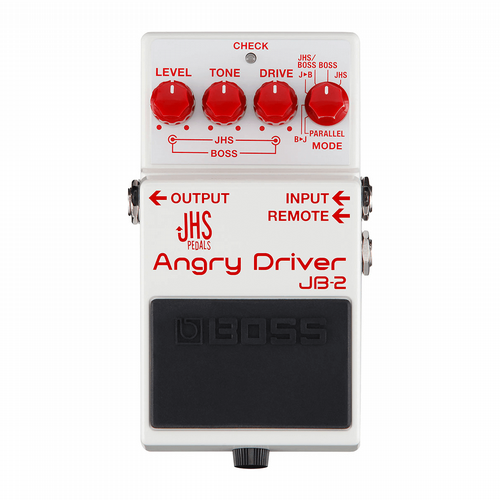 To celebrate the 40th anniversary of BOSS compact pedals, BOSS and JHS Pedals have come together in a historic creative collaboration between the two industry leaders. 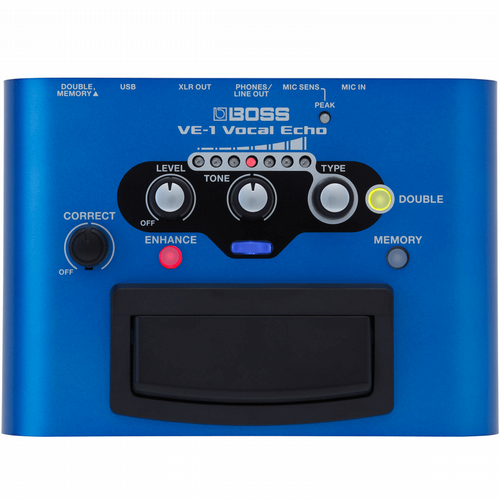 An intuitive tool thatÄôs perfect for practice and live performance! 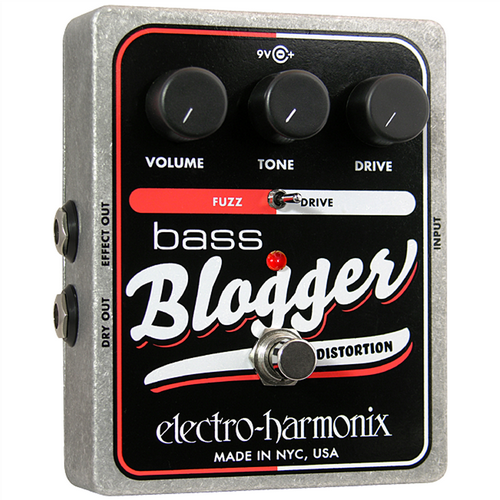 Finessed Bass distortion with silky definition. 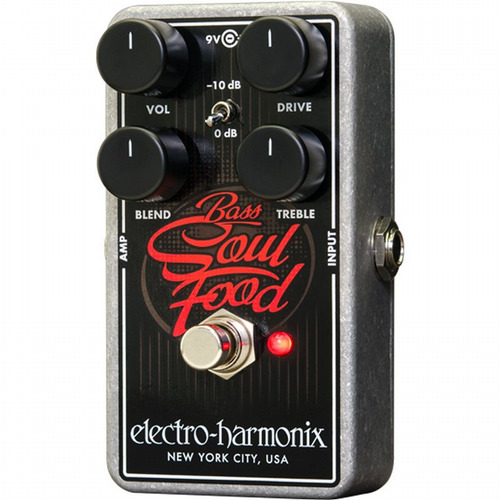 The Bass Soul Food delivers a wide range of overdrive and clean boost sounds, and has plenty of volume to assert your place in the mix. 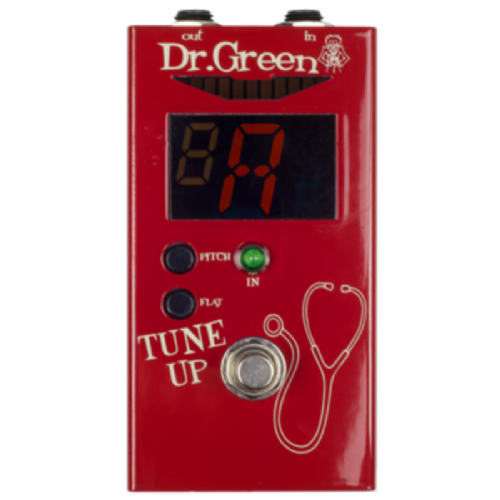 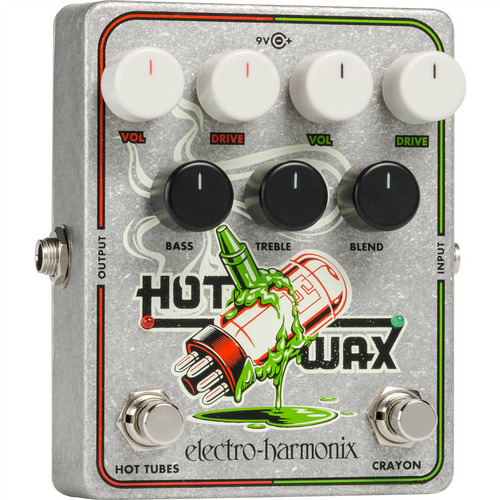 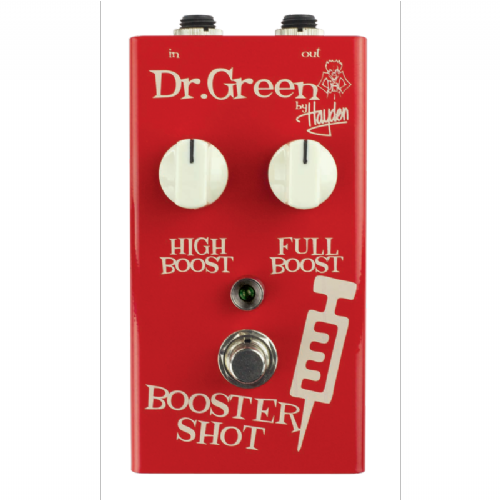 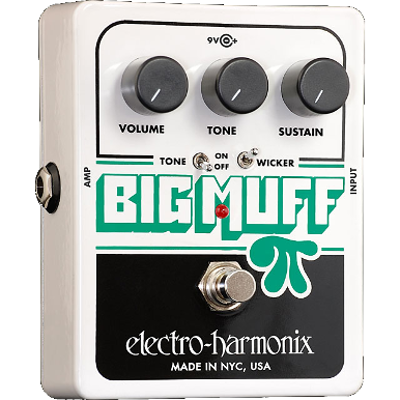 It will give your tone a lift in all the right places! 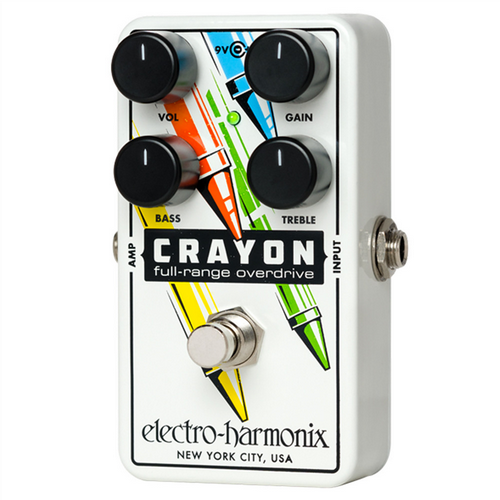 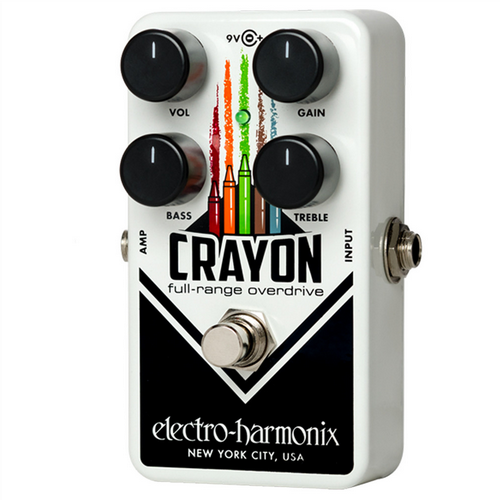 The Crayon 69 is finished in black and white with multi-coloured small crayons for a pedal that looks as good as it sounds. 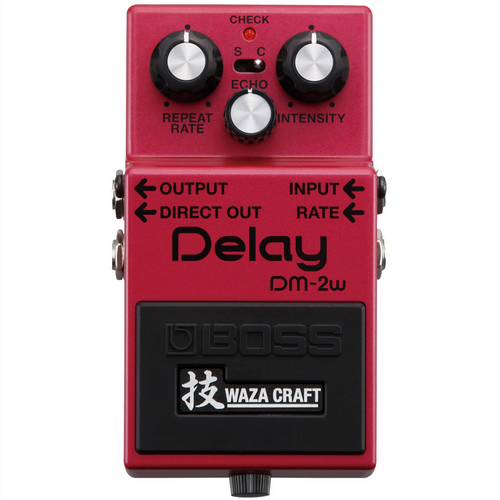 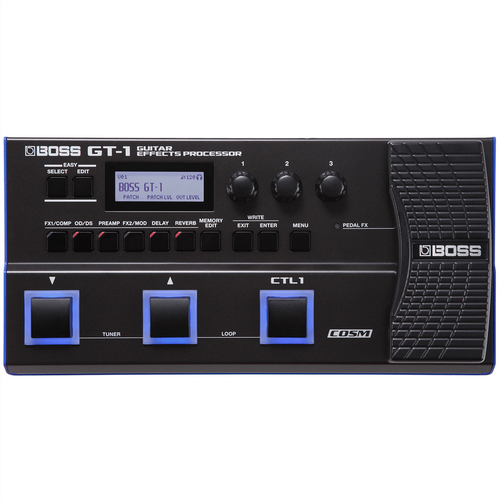 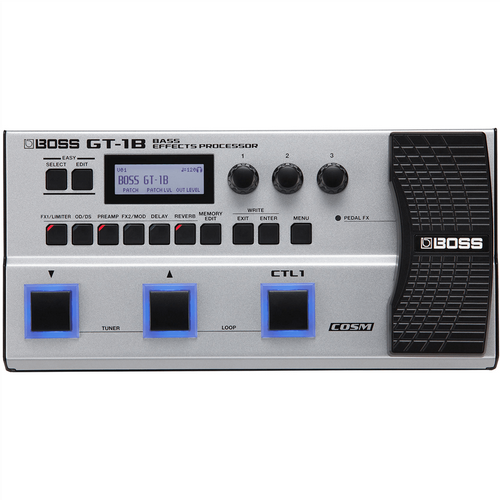 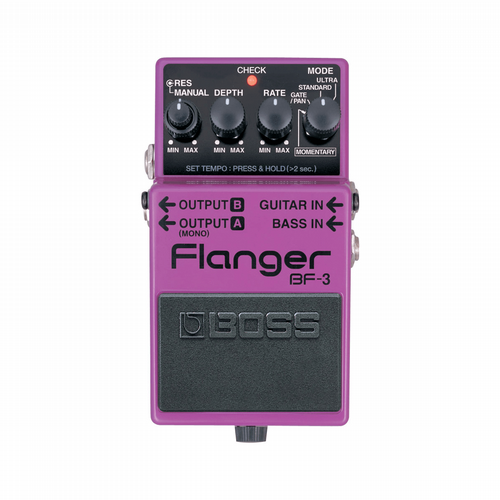 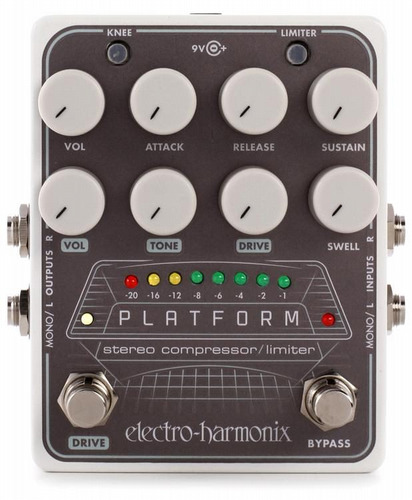 Affordable, easy-to-use, compact looping workhorse! 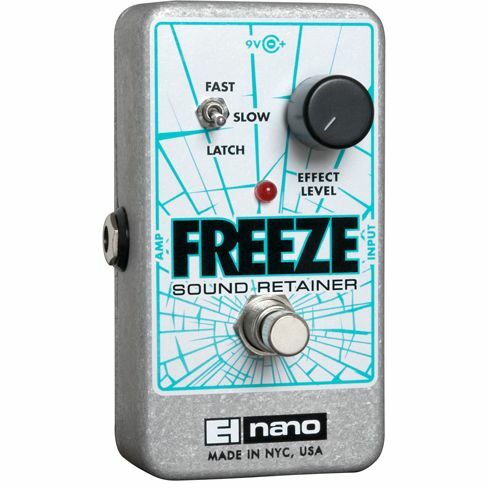 Capture a frozen moment and turn it into a tonally unique sonic foundation. 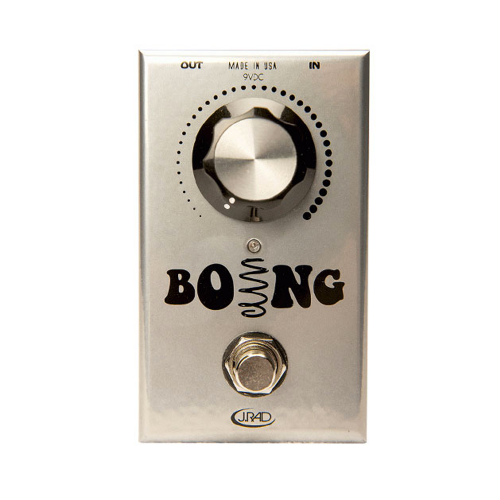 A veritable playground of tone sculpting possibilities for the tireless germanium fanatic. 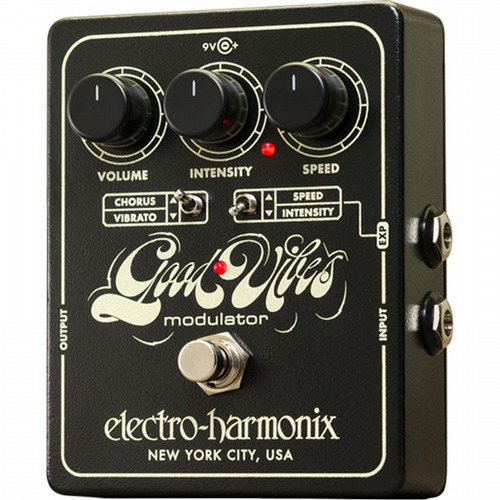 The Good Vibes recaptures the iconic chorus/vibrato effect of the 1960s in an updated pedal with features designed to meet the needs of the modern player. 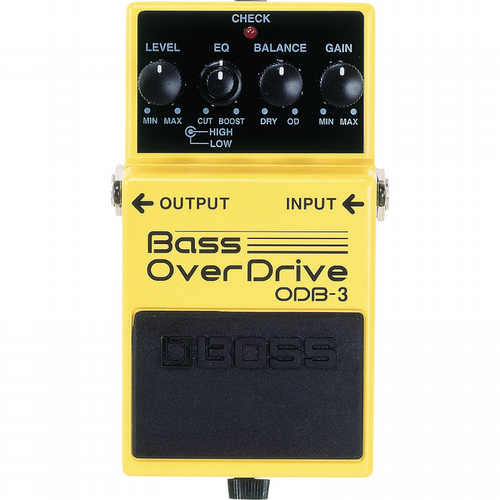 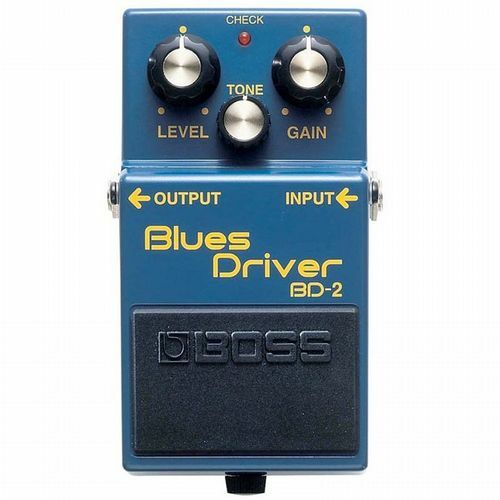 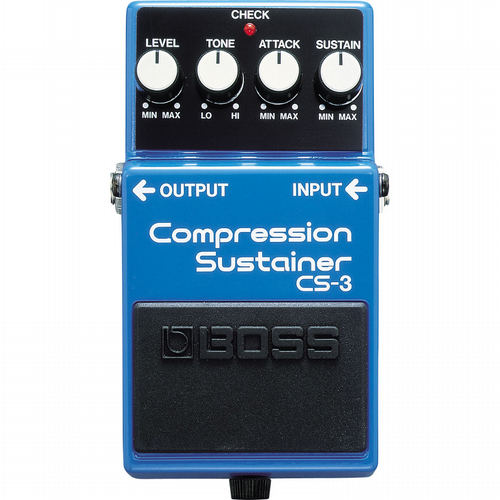 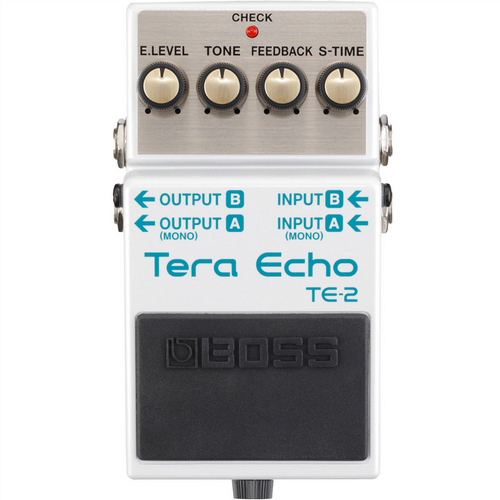 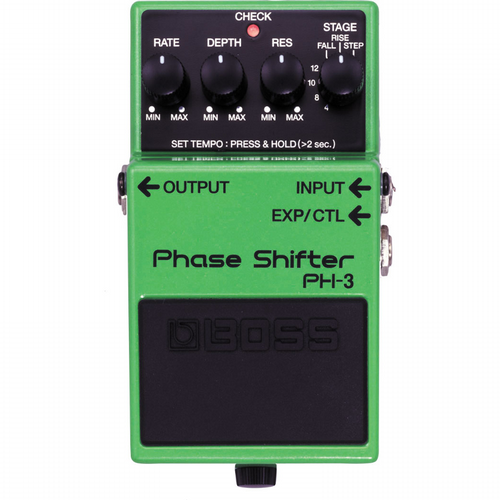 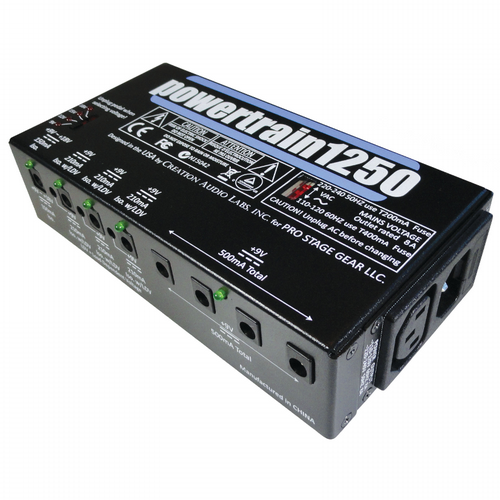 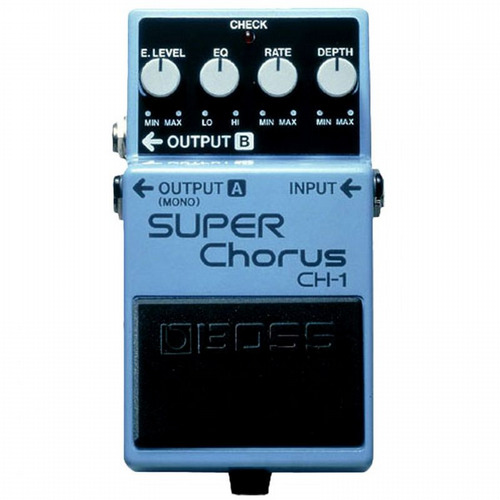 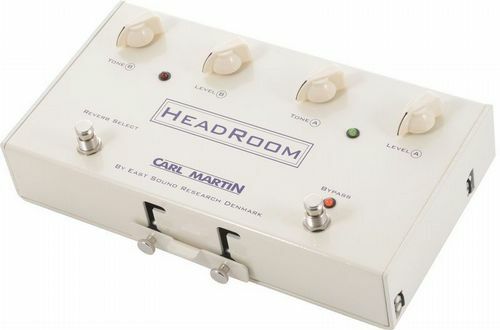 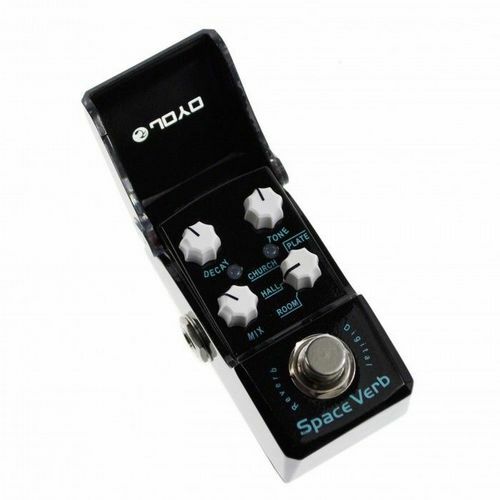 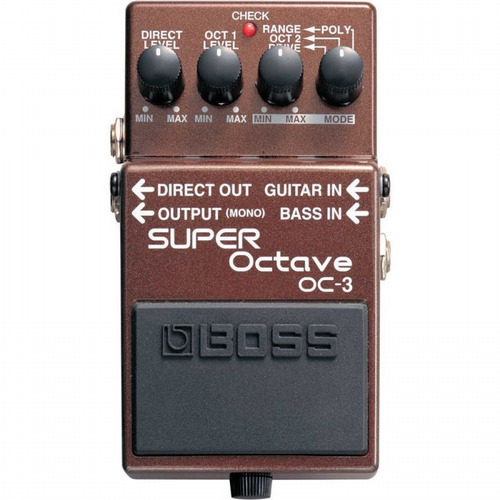 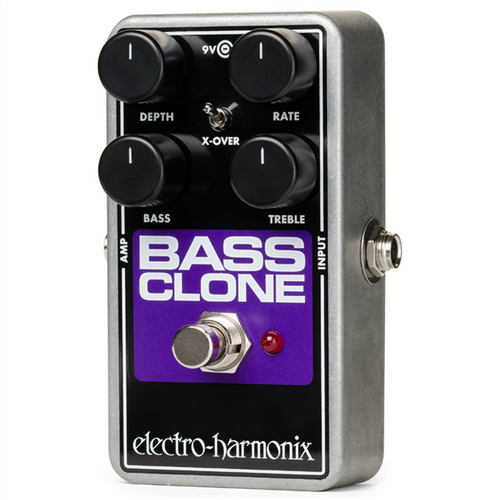 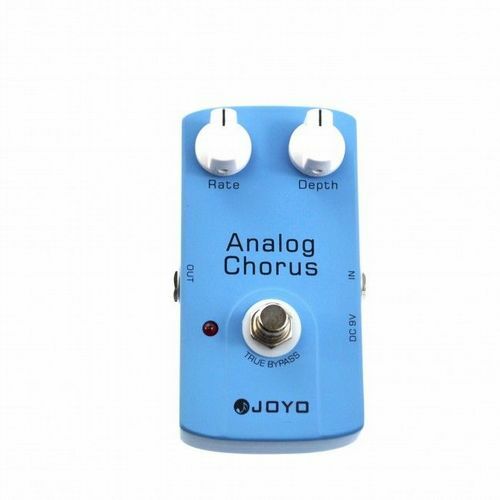 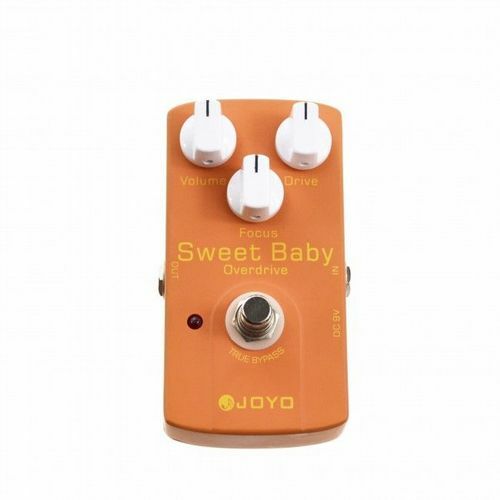 Three super reverb styles in one compact pedal. 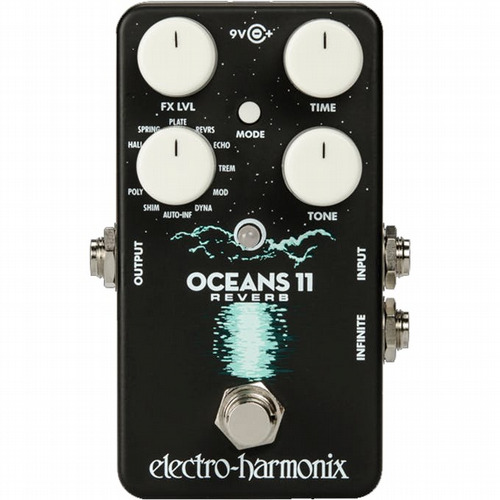 This pedal will blow you away the first time you use it. 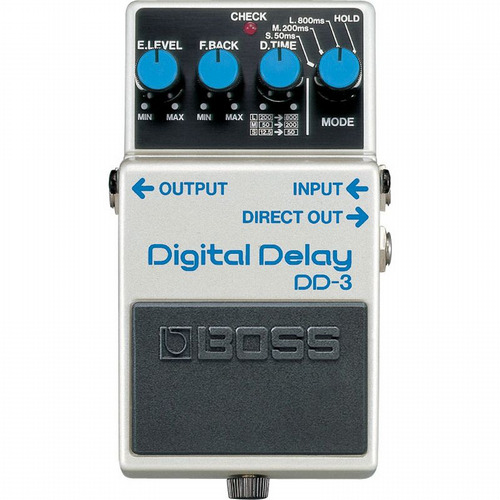 Crushing Distortion! 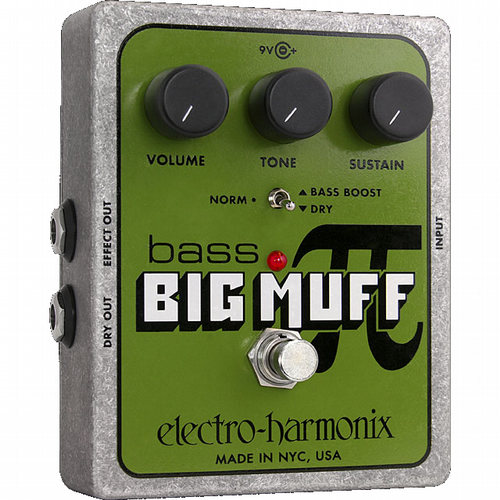 Get a piece of the pi for yourself! 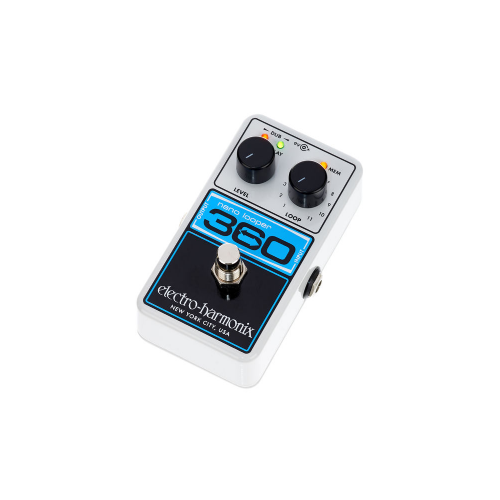 Octavix delivers the definitive late 1960Äôs fuzzed out, octave up sound together with modern enhancements that update the classic concept. 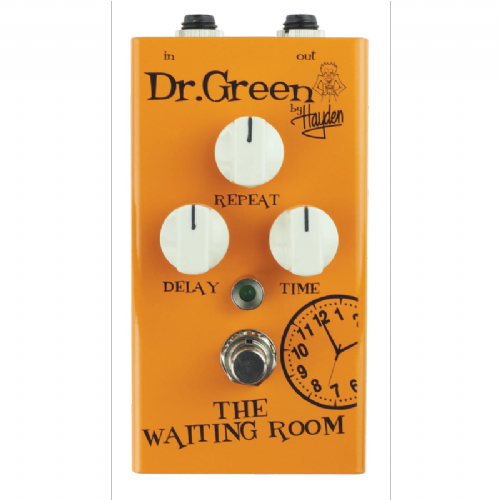 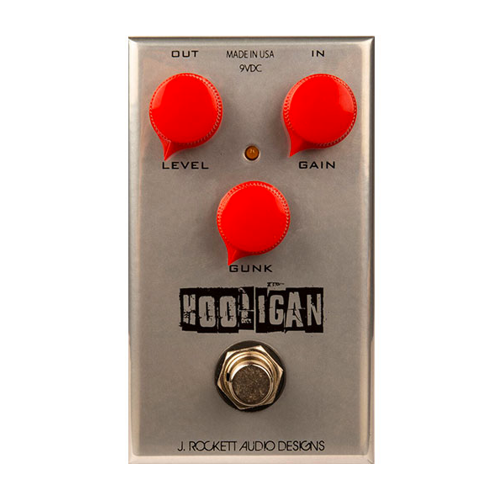 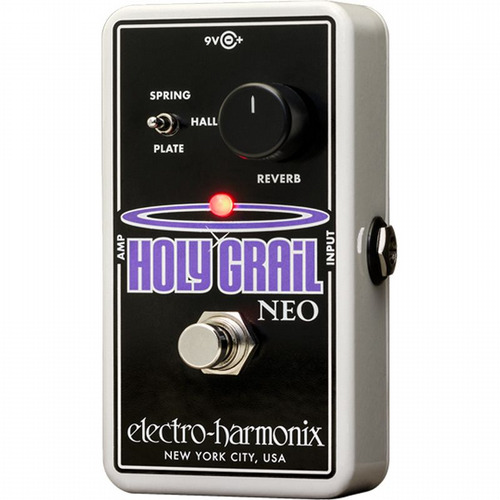 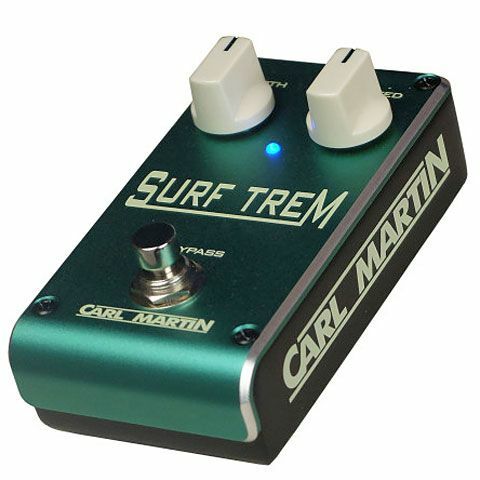 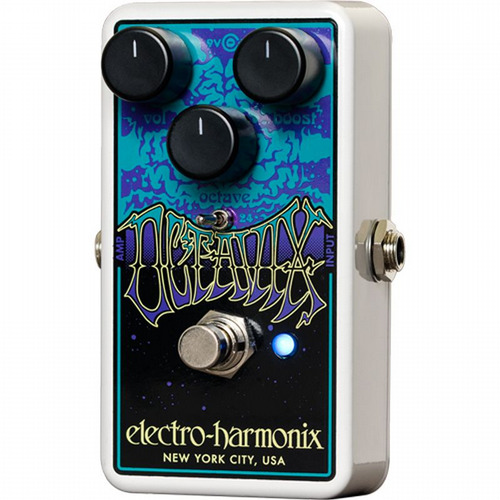 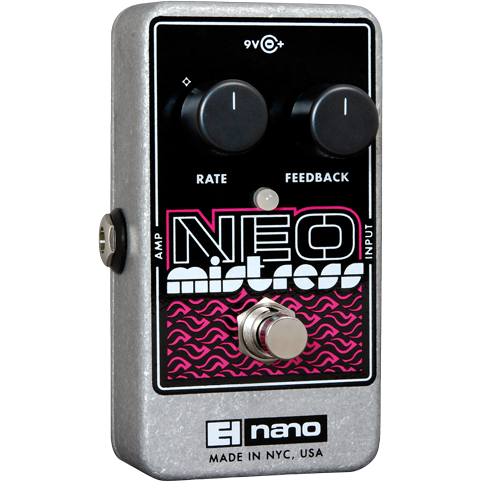 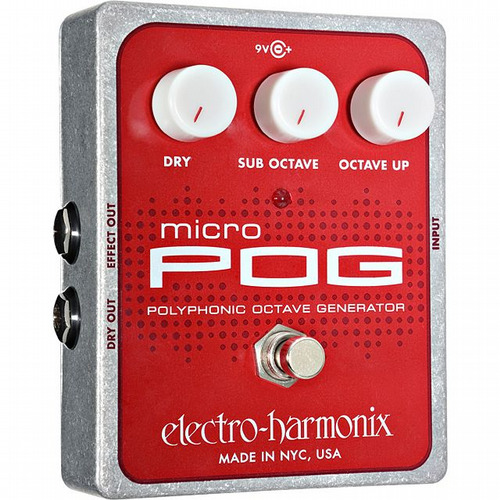 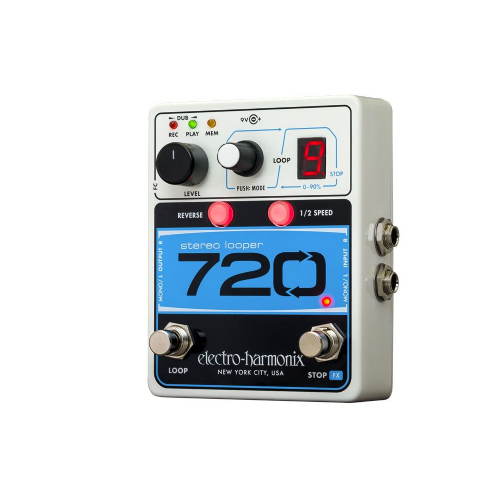 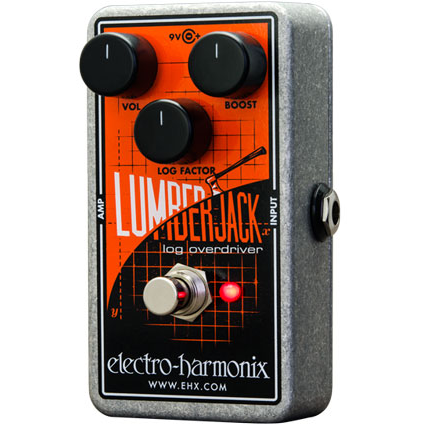 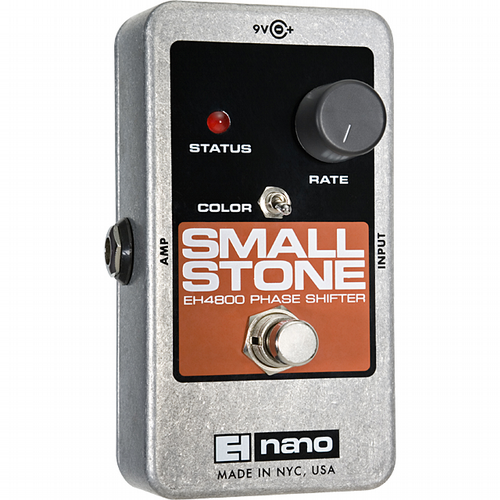 A sophisticated noise gate that can tame a single pedal or an entire effects loop. 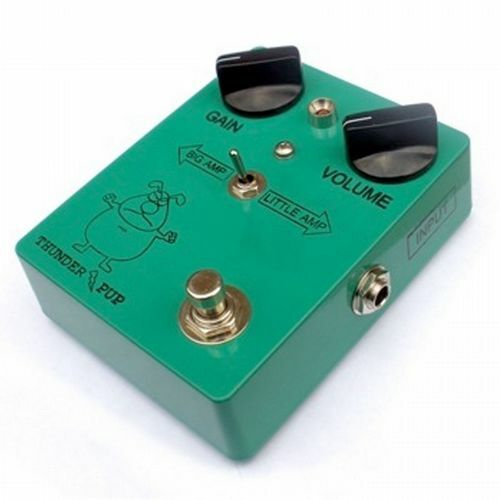 From a very smooth, Rat type overdrive to the famous Trombetta horn sounds. 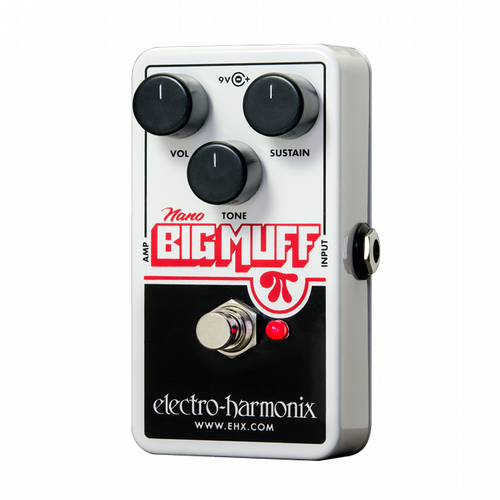 The Big Muff Pi with Tone Wicker taps into the sonic power of the legendary Big Muff Pi, but creates new tonal possibilities at the flick of a switch -- or two. 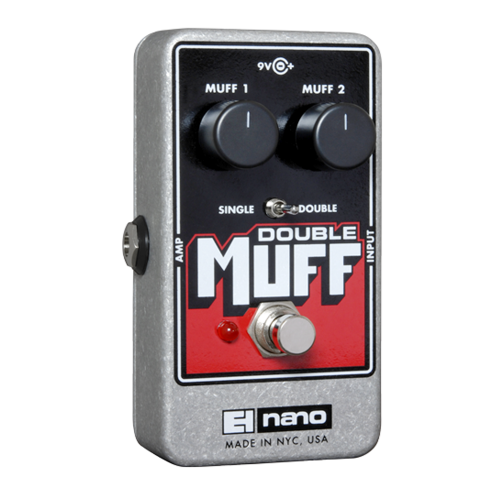 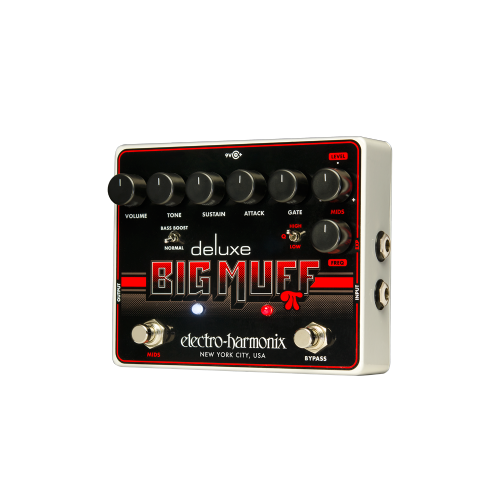 It delivers all the classic sounds of the original NYC Big Muff Pi, plus more. 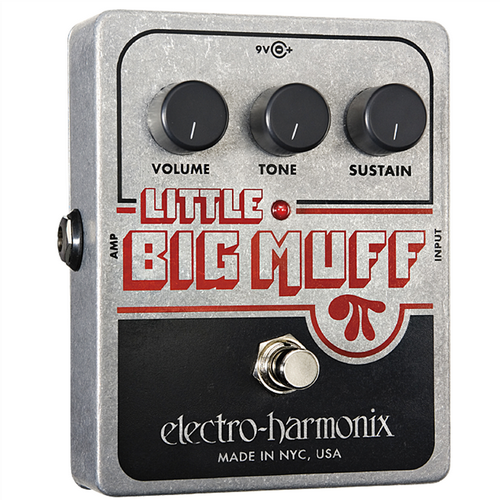 Use just one Muff for a hint of milky distortion, or cascade the second Muff for over-the-top overdrive that turns the milk into cream. 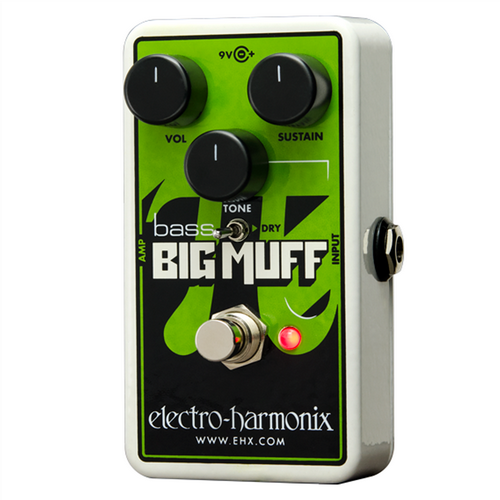 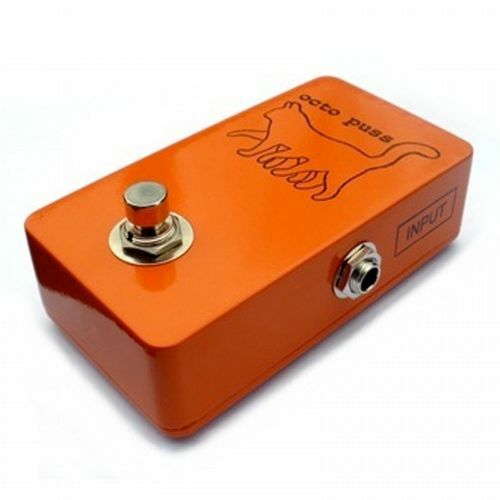 Same silky smooth violin-like sustain and creamy tone that made the legendary 1970 Big Muff Pi famous. 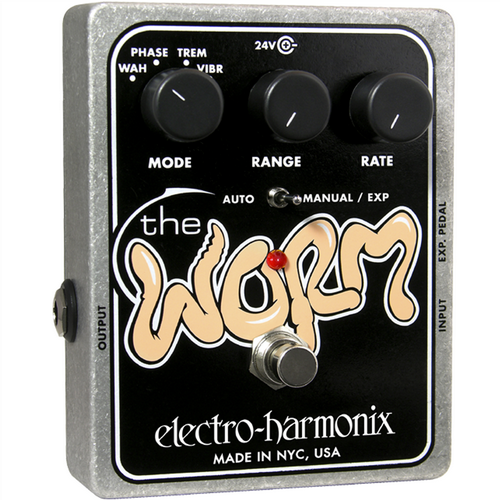 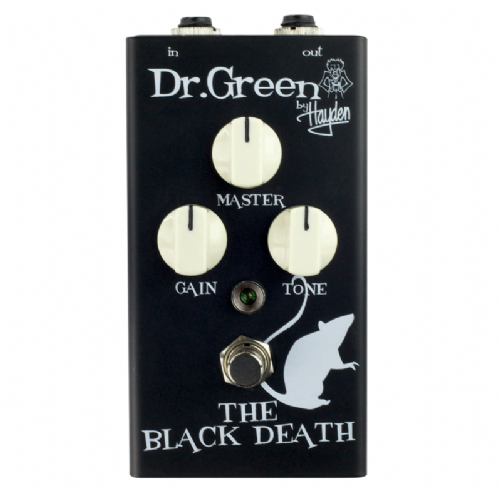 At the heart of The Worm is a specially designed tone-bending engine that creates groundbreaking oscillatory effects.